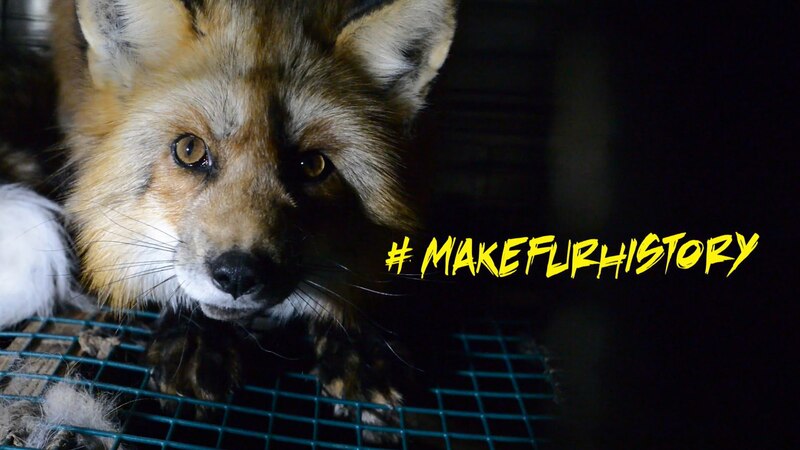 The Fur-Bearer Defenders have worked with LUSH Cosmetics and the Montreal SPCA to unveil shocking footage obtained in 2014. We discuss the landscape of fur farms and how they continue to operate in our backyards as the demand in our culture grows and the lack of legislation to protect wild animals continues. Tags: Adrian Nelson, Fur, fur farms, Fur-Bearer Defenders, LUSH Cosmetics, Montréal SPCA, veganism. Bookmark the permalink.